Australian Disc Golf Hall of Fame inductees have made significant contributions to the sport of disc golf through development, promotion, leadership, or sportsmanship-that merits our recognition, remembrance and respect. They have favorable standing and an honorable reputation within the disc golf community and give to the sport with a passion that transcends personal gain. To be considered for the ADG Hall of Fame, a person must have been involved with the sport in Australia for over 10 years, have made a significant contribution to the sport and be a good role model for others. 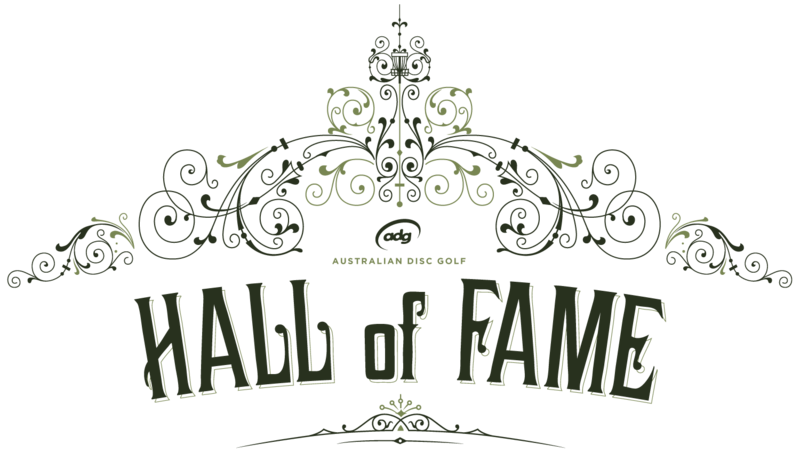 To make a nomination for the ADG Hall of Fame, please contact the Secretary.